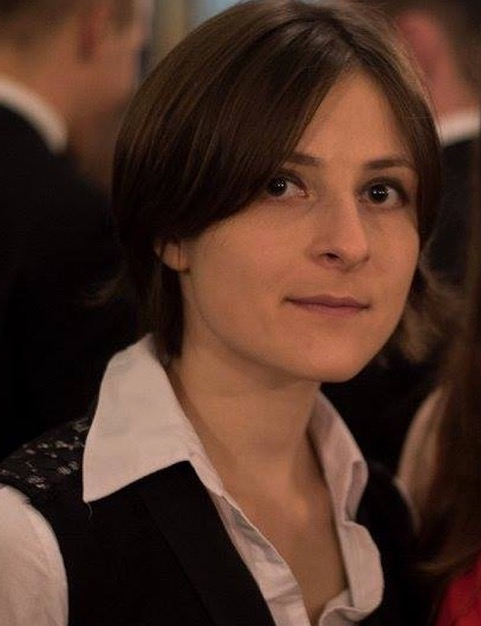 Dasha is part of the third TMCS cohort, starting her MSc year in 2016. A physical chemist by training, she graduated with a first class degree at Worcester College, Oxford. Prior to joining TMCS she completed her 4th year masters thesis on optical trapping of colloids in the Oxford soft matter group. “I applied to TMCS because theory happened to be what I found most interesting in my undergraduate course. I didn’t have extensive coding experience, but it’s something I picked up through practice during my first year – there was no assumption that you’d be a C++ whizz from day 1.” During her first year she enjoyed the two 6 week mini-projects that were helpful in informing her decision of what PhD to choose. After the first year she transferred to the University of Bristol and is doing her PhD in David Glowacki’s group. “Right now I’m looking into the various ways in which we calculate the excited states of atmospheric molecules. This should offer us insights into their photochemical behavior by helping to interpret experimental measurements”. In November 2017, she presented her work at the Leeds Gas Kinetics Symposium, meeting a number of researchers approaching similar questions from an experimental perspective.